In stock - low quantity. Order in the next 15 hours, 16 minutes and it will go out today! 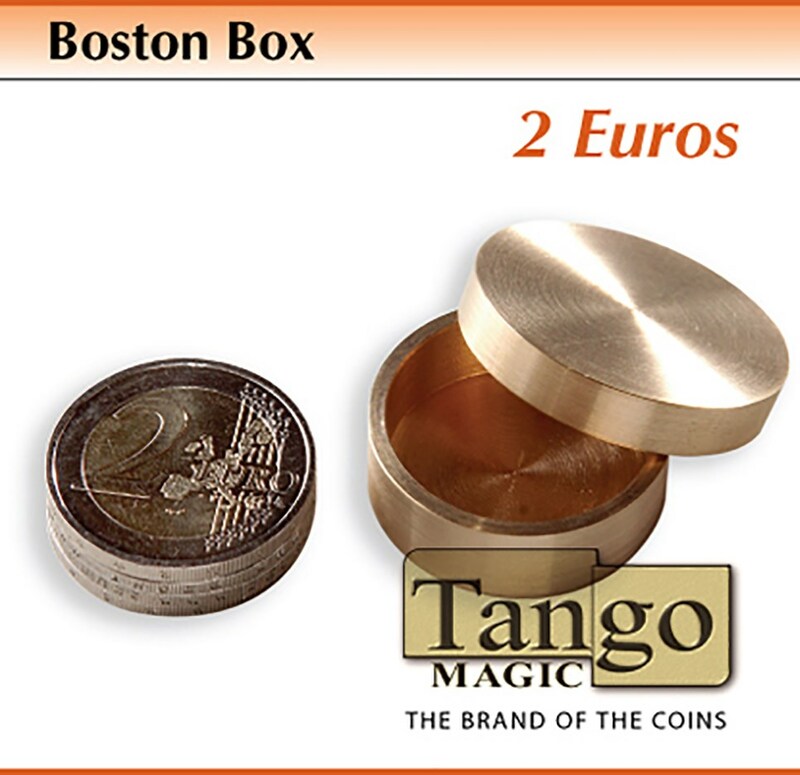 Effect: The magician shows a coin and a Boston box. Put And the coin inside the box and the lid. He waves the box to try that the coin is there, he places on the back of his hand, which supports a few centimeters over the table. He gives a flick on the box, the coin crosses the box and falls down on the table. The box is opened and is empty.